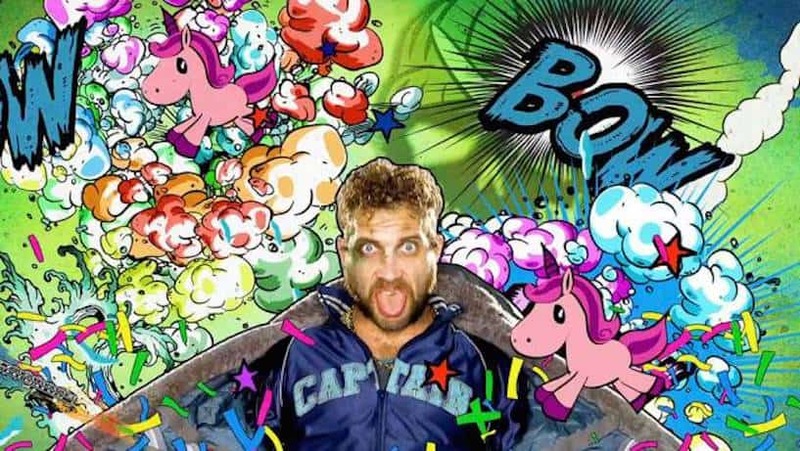 If you’ve been following the marketing for David Ayer’s Suicide Squad you’ll probably be aware that one of the characters, Jai Courtney’s Captain Boomerang, has a fetish for a certain pink unicorn. In the movie, we even learn Boomerang has appropriately named this cuddly unicorn Pinky. Ayer has now revealed that Pinky actually had some rather humble beginnings and was in fact a late addition to the movie.